USA. California. Monterey Bay. Moss Landing. Whale watching cruise. 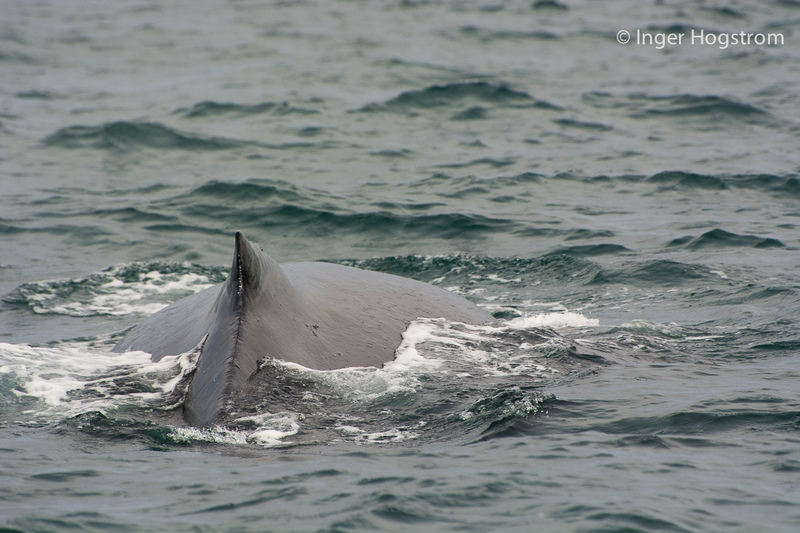 Published August 9, 2014 at 1500 × 1000 in Whale Watching in Monterey Bay, California.